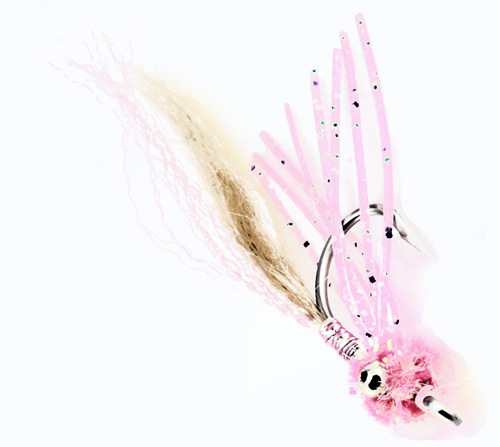 The Gotcha is one of the most well known and successful bonefish patterns of all time. 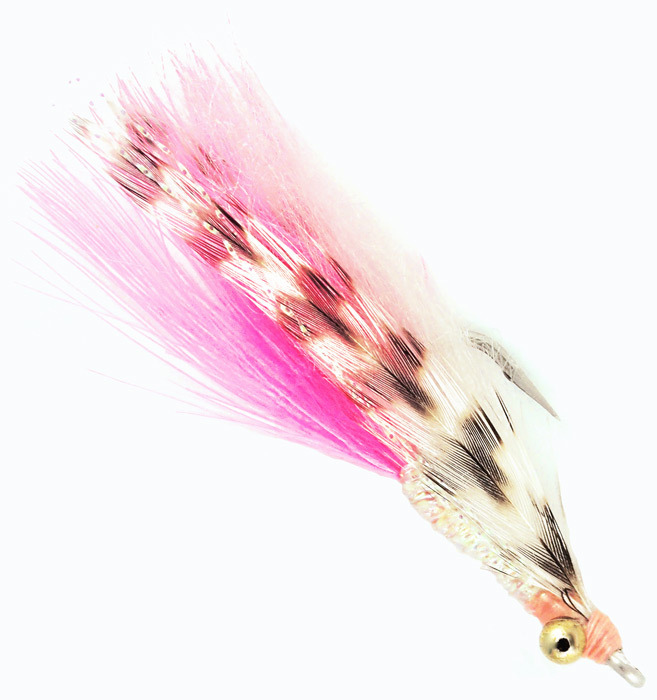 It is a shrimp imitation that also looks a bit like a baitfish when tied with a long wing. 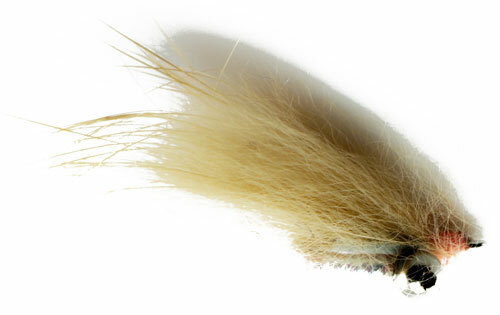 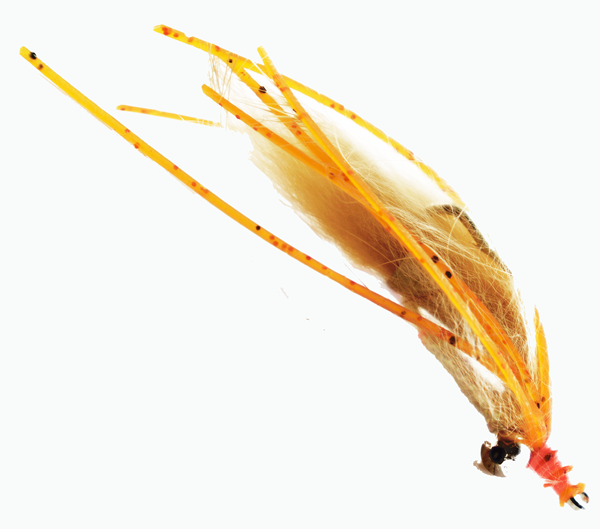 It is very easy to tie this super productive bonefish fly and works just about everywhere in the world.